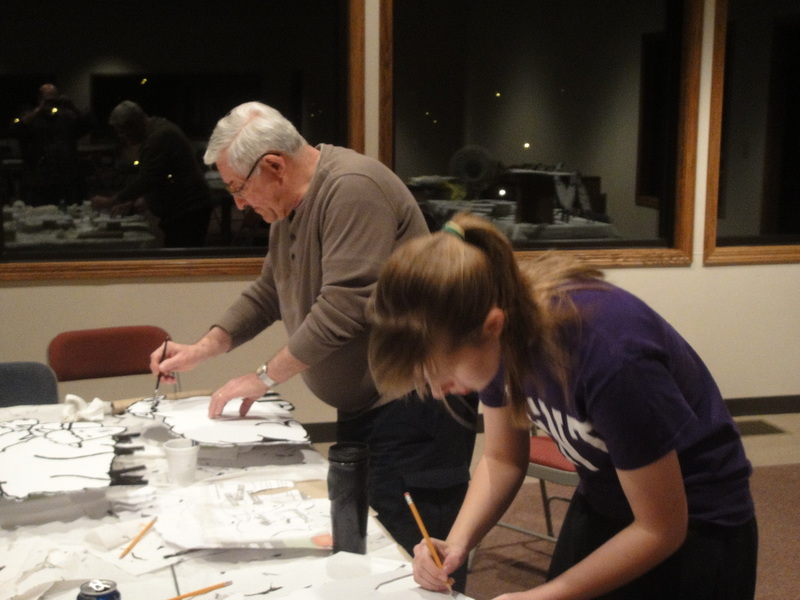 Our mission statement is: "Glorify God and spread God's Word to all by the power of the Holy Spirit." 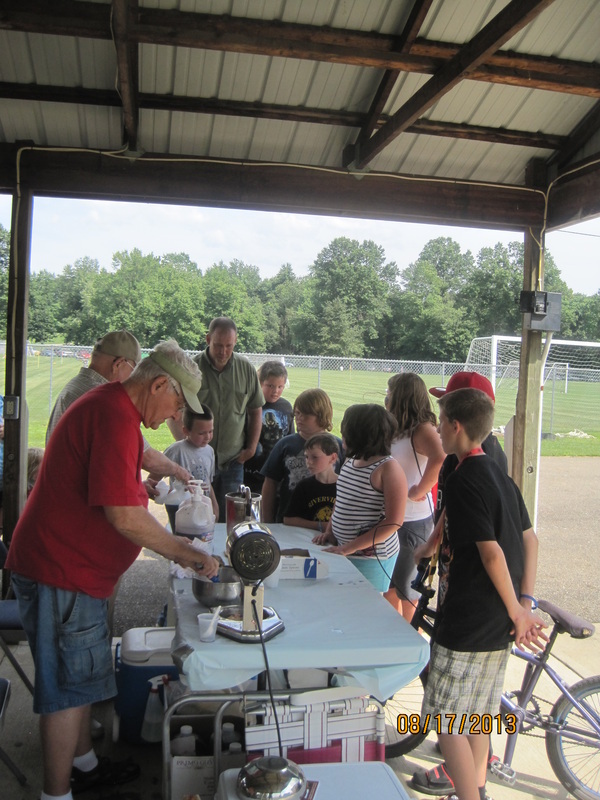 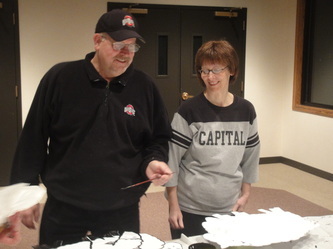 We seek to do this through creative and fun outreach ministries to the Coshocton community. As you can see from the pictures our members enjoy this aspect of our miniitry together. 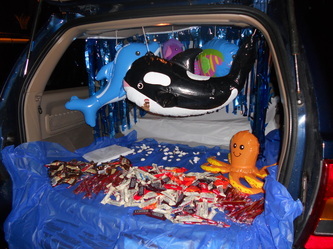 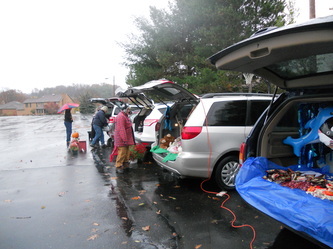 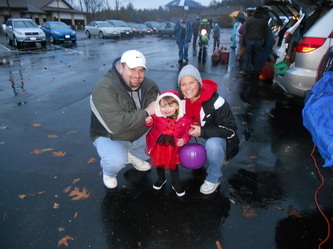 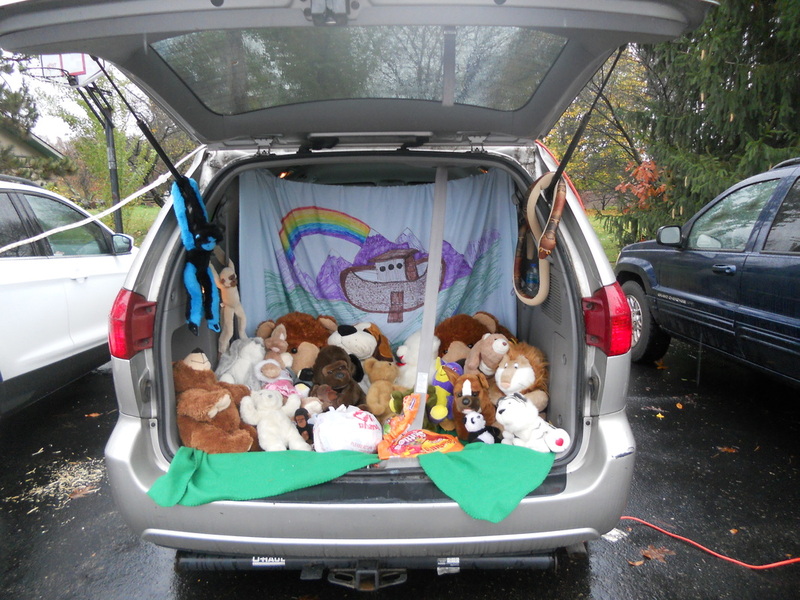 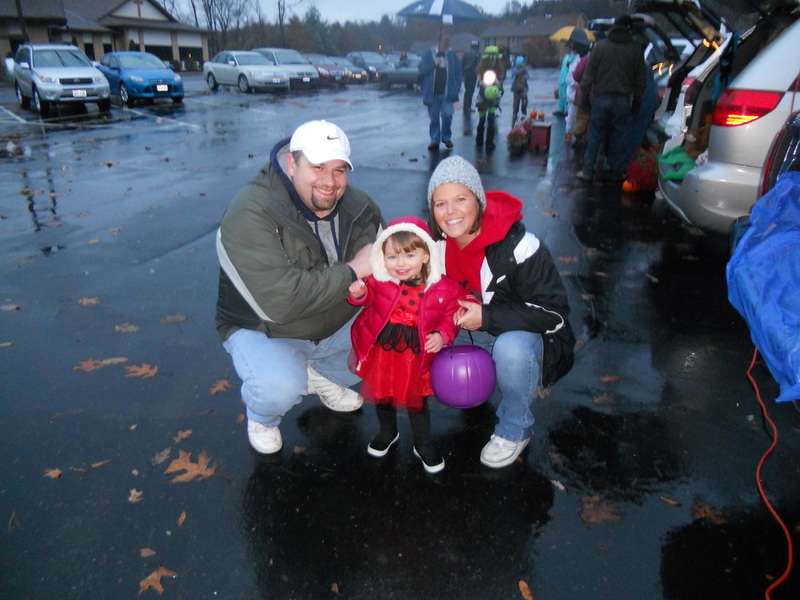 Trunk-or-Treat is a family friendly event held annually in the parking lot of Emmanuel. Members decorate their trunks and pass out candy to area youth. 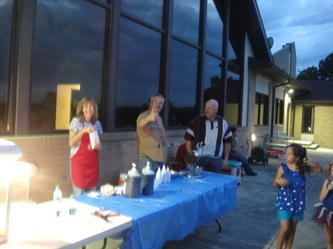 Warm up after by the campfire and cook s'mores. Everyone likes a cool refreshing snow cone on a hot day. 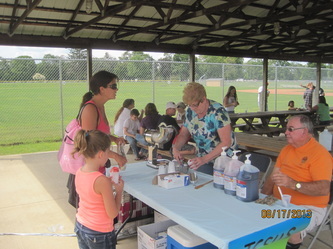 We go to various locations and events to pass out free snow cones. We seek to share the love of God to the community and share the message that Jesus is cool! The hill behind Emmanuel has been a gathering place for the community to watch the fireworks on Fourth of July. 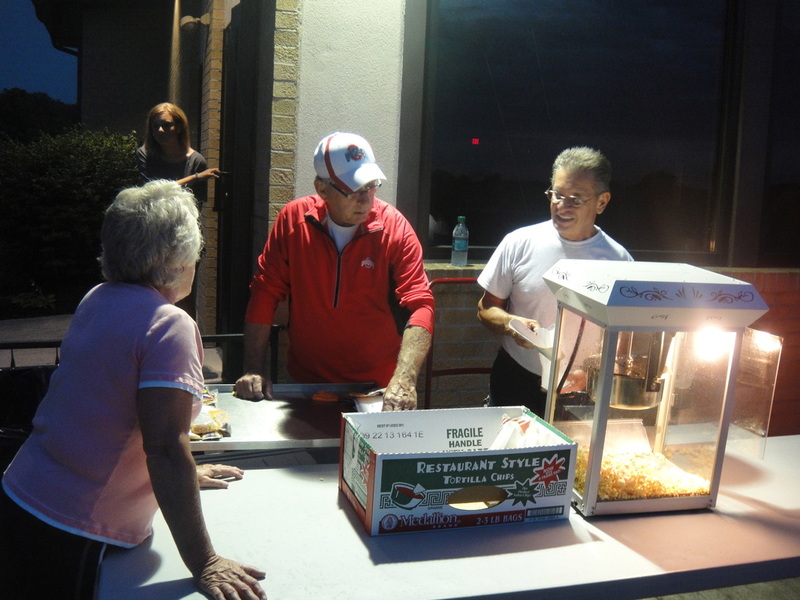 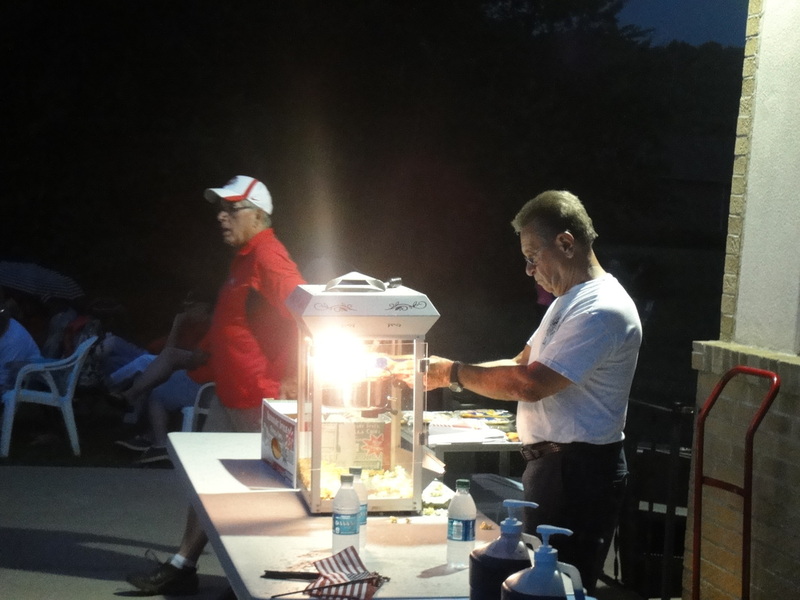 We show hospitality to our neighbors by offering cold free water bottles, popcorn, and snow cones. 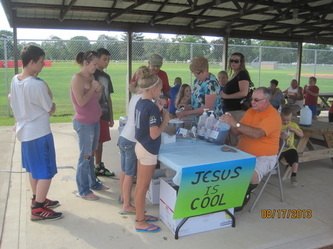 The Parable of the Lost Sheep was brought to life on the front of the church on Pleasant Valley Drive. Member's of the church made and painted 99 sheep and a 8 ft.tall Jesus looking at otorists as they drove by. 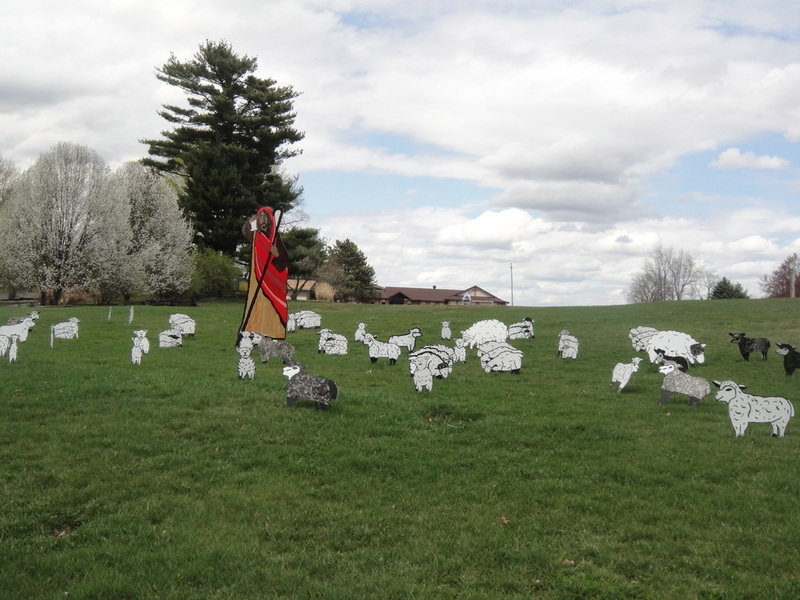 Sheep were also placed around Coshocton and in member's yards as a way to bring to life the story and give opportunity to share God's Word with others.